Block Chain is inevitable to mention when people talk about Bitcoin. What is believed is that Block chain leads the change world widely by quickly penetrating all the societies. the most advantageous part of the block chain is transparency, and the credibility based on this technique will be the key part for the 4th industrial revolution. Not only transparency, but also unchangeability in terms of the impossibility of changing records of the financial transactions and dispersibility, in which all the participants take part, will be the most advantaged in Blockchain. The coin, what is called ‘virtual currencies’, will be a familiar name for those who do not have any knowledge of ‘Blockchain’. It can be said that the virtual currencies are the rewards for the participants in the network and it is called ‘Mining’. the harder the level of mining becomes, the more computing power you need to contribute to. Because of the drawbacks POW such as high level consumption of electricity and computing power, PoS(Proof-of-stake) has derived as an alternative. Not only PoS, but also there is another alternative to POW, which is “POI(Proof-of-Importance)” and so forth. To prevent the risk of fraud and to facilitate various coin trading, exchanges were created. Because, exchange is Responsible for implementation of payment, the credit histories of the other party is unnecessary. This plays a significant role in raising the investment convenience for investors. The total number of exchanges registered in ‘Coinmarketcap’ is 198, and the representative coin exchange as following as. Besides that, there are mid side cryptocurrency exchanges by distributing rare or creative coins or tokens in the market. 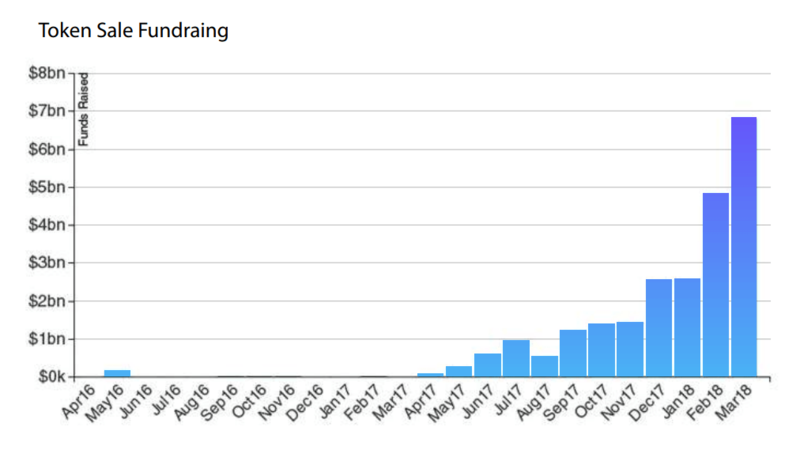 As the interest towards cryptocurrency has been increased since 2017, the number of ICO coins has also risen (according to icorating.com, there are 92 ICO coins registered from 2017 to February 2018). In the earliest phase of the ICO, once new coins were listed on the exchanges, the value of those coins was soared up to hundreds of thousands of margins in comparison with their initial value, which apparently attracted more investors exponentially. However the problem of the ICO has been exposed, as more investors got into the exchanges. According to the article “initial coin offerings” which Ernst & Young has produced, more than 10% of ICO proceeds are lost as a result of attacks. It is significantly hard to figure out the process of development and the actual potentials of companies running ICOs without visible outcomes. Some of those companies misused the unpredictable situations and disappeared with raised money. 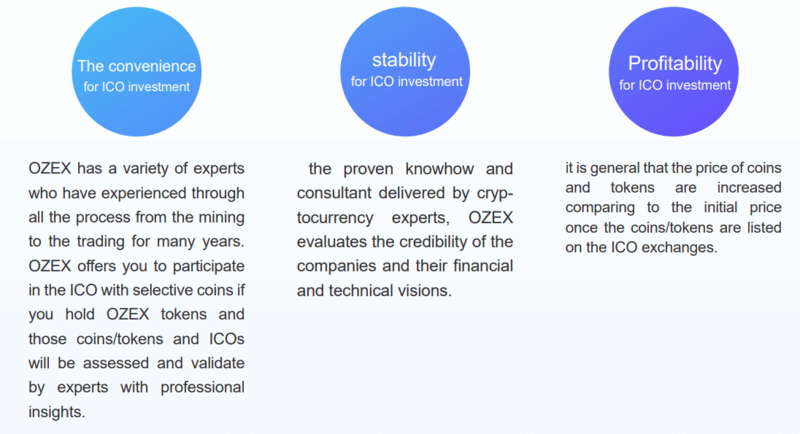 Once you have OZEX tokens in ERC-20 wallet, you are automatically qualified to participate in the range of ICO that OZEX team introduces. New coins will be distributed a hundredth against the value of OZEX token. 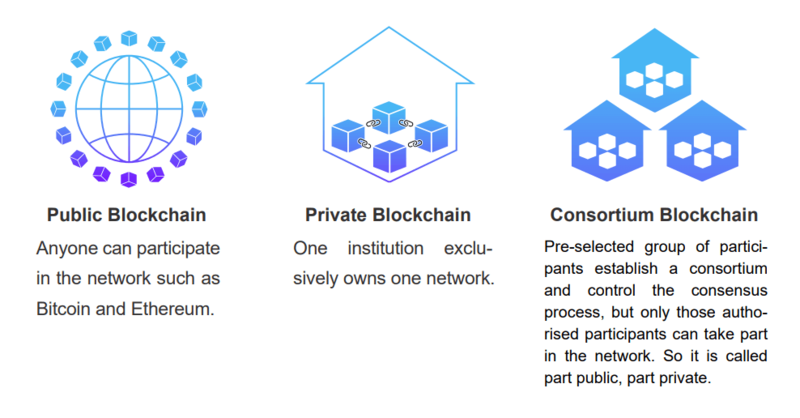 Smart contract will be automatically distributed to OZEX as well as all the benefits will be transparently given through smart contract. The OZEX Capital Fund Management is formally described in the white paper for continuous business viability, stability and reliable management of cooperation with partners. OZEX is scheduled to be listed in August 2018. OZEX is cooperating and will cooperate with multiple external cryptocurrencies startups to help them with their blockchain related engineering and marketing plans, and in returns of helps, OZEX swaps our partners OZEX for their tokens(coins). 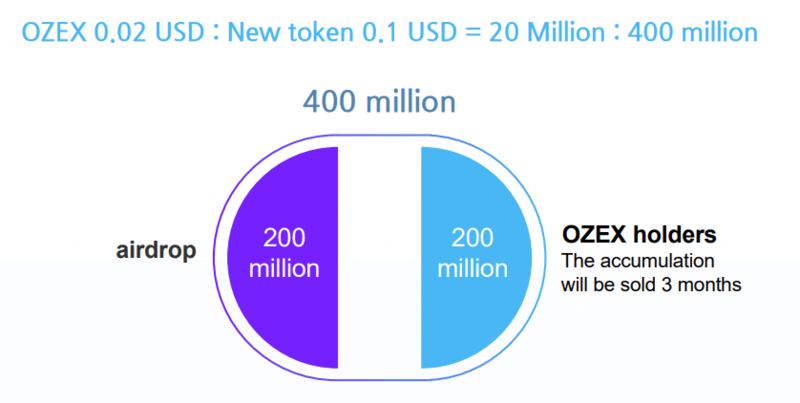 if our partner has issued their new token in an equivalent value of 0.1 USD, the listed OZEX price is 0.02 USD, and the new tokens to be airdropped are 200 million, OZEX will swap our partner OZEX for 400 million of the new token, as twice as much. See the formula below. Furthermore, the 200 million out of the total amount of 400 million New token, will be airdropped to OZEX holders (minimum 1,000,000 OZEX) and other 200 million will be accumulated with OZEX. The accumulation will be sold 3 months afterward the new token is listed on an exchange, or could be held by OZEX more than 3 months, if it is necessary. The number of selling new token, is to secure back the number of OZEX which would be an equivalent of 50% ~ 200%, and the 70% of surpluses will be distributed to OZEX holders(No minimum quantities are required). The reason on high difference between 50% and 200% is, if it is fixed, it can be an obstacle to flexible fund management. In addition, if an OZEX holder is to receive less than 0.01ETH, the surpluses will not be distributed. If a total of $ 2,000,000 is distributed and Total Circulation is 20,000,000,000 OZEX, 1,000,000 OZEX holders can receive token / coin as an equivalent value of 100 USD. It is a benefit to all OZEX holders without any limitation of the OZEX value and the minimum possession quantity, and the corresponding Block Height information for snapshots will be announced further. The plan will keep OZEX competitive and sustain, also will boost the business continuity and scalability. If OZEX’s total circulation is high, OZEX will be able to tune in a certain amount of OZEX coin, although it will be a very mere amount. Of course, due to the characteristic of decentralization, OZEX, an ERC-20 Token, can not be issued beyond HARDCAP, but it is surely estimated that if the total circulation is going high, the price of OZEX has already increased significantly.